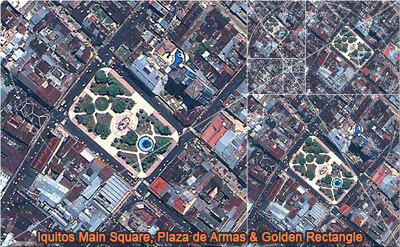 Click the figure below to open the interactive illustration. 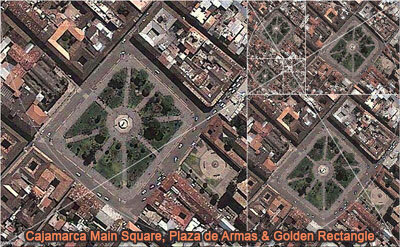 Click the figure below to view the illustration. 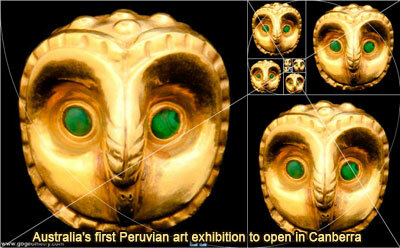 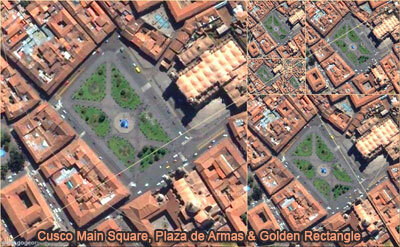 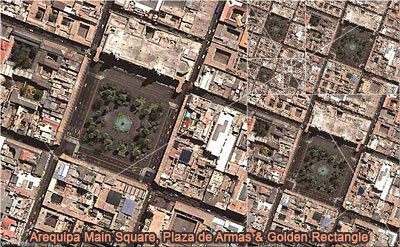 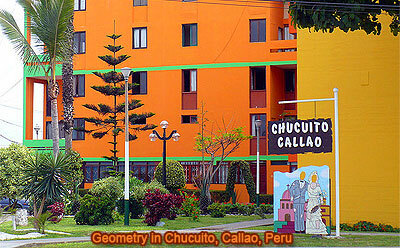 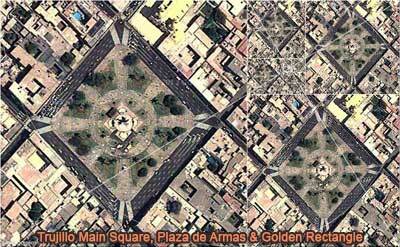 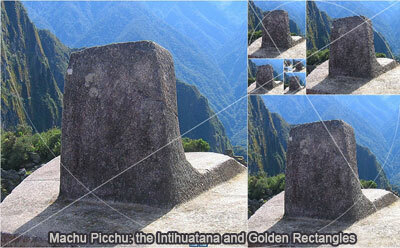 Click the figure below to view the Geometry in Chucuito, Callao.